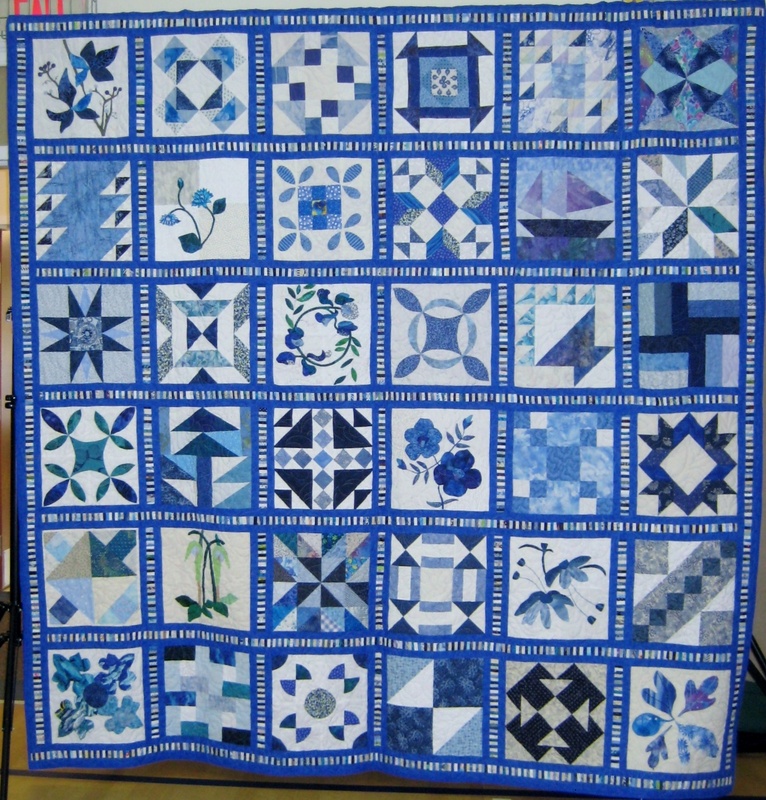 The Bayberry Quilters have been working hard all year and their beautiful work is complete. 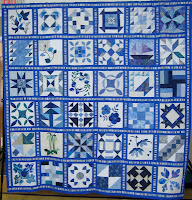 The sampler style quilt features blocks of designs in cool and crisp shades of blue and white. Buy your raffle tickets while the quilters are here ON SATURDAY ONLY, $1.00 each or 6 for $5.00. The quilt is the grand prize. Second prize is a Bernina Sewing Machine, and third prize is a basket full of red and white fabric strips and other red and white goodies donated by Bayberry Members. Check out their website at: http://www.bayberryquiltersofcapecod.com/. Proceeds go to fund scholarships for Cape Cod Regional Technical High School students pursuing higher education. Be generous and be lucky!